Harrington & Richardson was founded in 1871, and is an established manufacturer of shotguns and rifles. Shop today! The year was 1871. The N.R.A. was formally organized, Iver Johnson began operations and Franklin Wesson, with his nephew Gilbert Henderson Harrington, formed a partnership to develop a new shell-ejecting revolver that had been invented by Harrington. Both men had a background in the firearms business. Wesson and his two brothers had been involved with the manufacture of rifles, and Harrington had been previously employed by Ballard & Fairbanks, a firm engaged in the production of revolvers. In 1874, Harrington bought out the interest of his partner Wesson and with the addition of William Augustus Richardson as plant manager, a new firm was formed bearing the name of Harrington & Richardson. That trade name would remain with the company for the duration of its operations. 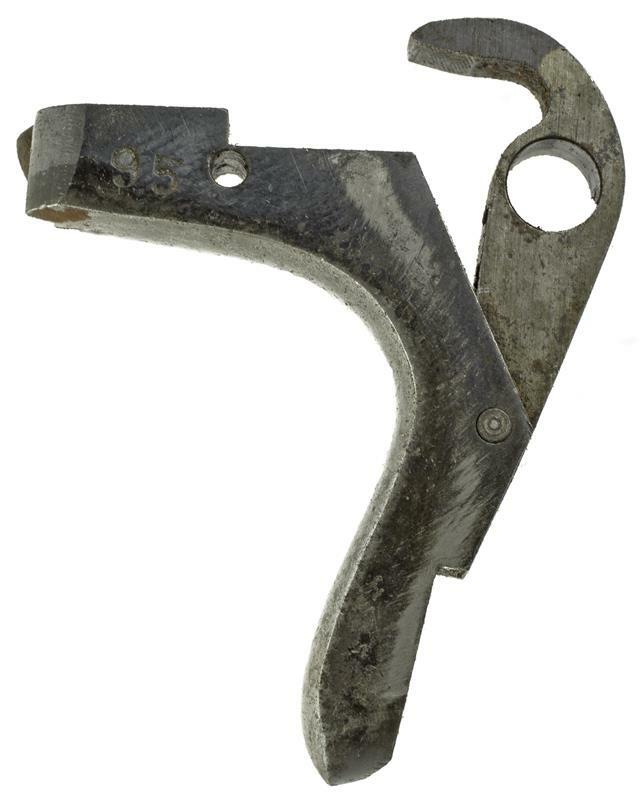 The new partnership was responsible for the development of the first revolver in which the cylinder could be loaded and empty shells ejected without removing the cylinder. This was accomplished with an integral-sliding ejector. Another successful innovation was the development of the center-pin design, which was introduced in 1876. 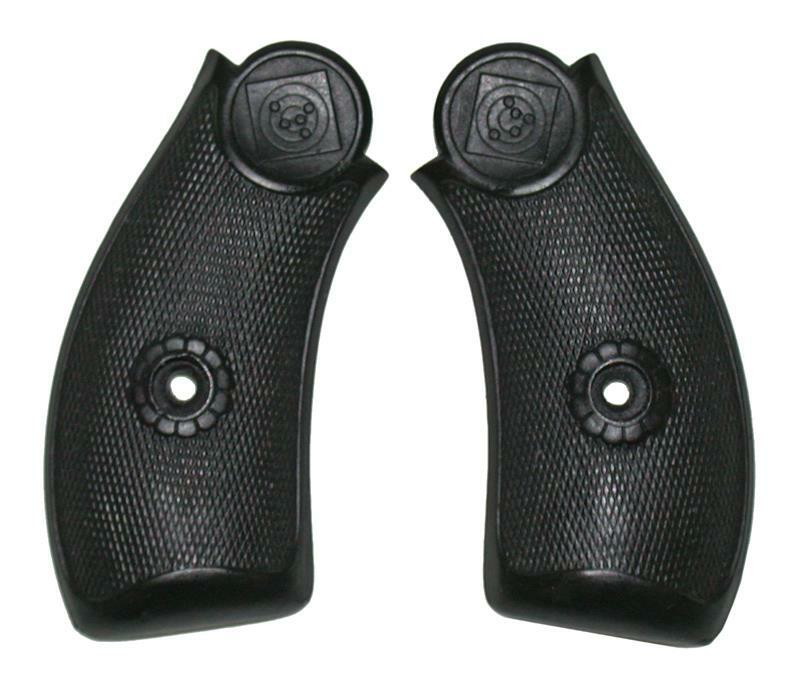 This design was utilized in a number of models made over the years. 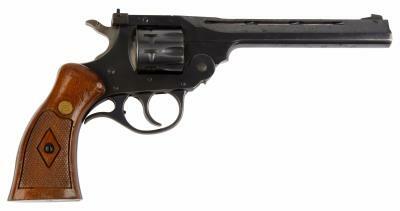 In 1876, Harrington & Richardson introduced the first of their many double action revolvers. Over the next thirty-one years, the ever expanding facility would churn out 3,000,000 revolvers bearing the H&R trademark. While continuing to produce a variety of revolvers, as well as their “Self-Loading” pistols, the corporation expanded production to include a number of rifles and shotguns. Several years ago, Numrich Gun Parts Corporation purchased H&R’s remaining inventory, which consisted of several trailer loads of parts. This purchase, combined with earlier acquisitions, provided the company with the largest inventory of H&R parts ranging from the earliest to the most recent models.